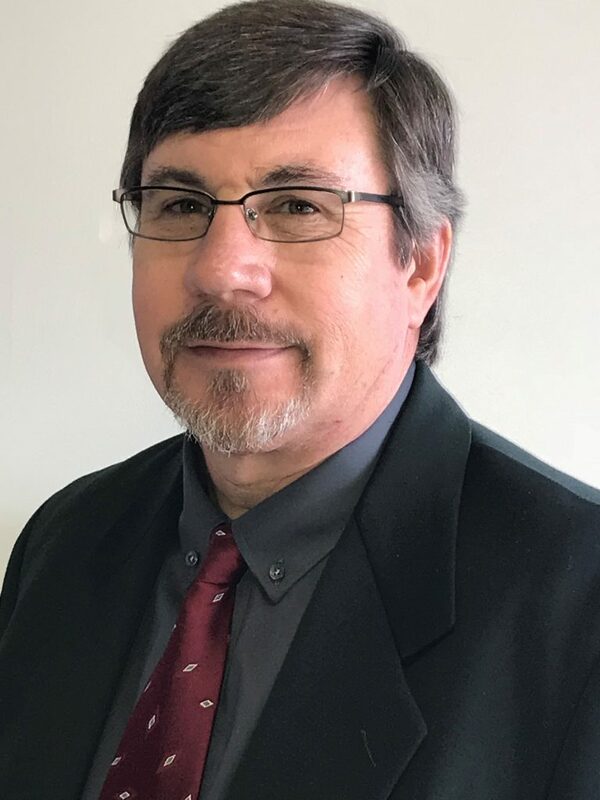 Jeff Camp Appointed Regional Sales Manager – Safe-Grain, Inc.
Loveland, OH – December 11 – Jeff Camp has been named Regional Sales Manager in Ohio, Indiana and Michigan for Safe-Grain, Inc., according to Scott Chant, President. In his new position, Camp will be responsible for the sales of Safe-Grain products and services by training and quoting to customers and reseller partners. Camp will also provide after-sale project management until installation and commissioning are complete, as well as technical and diagnostics support. 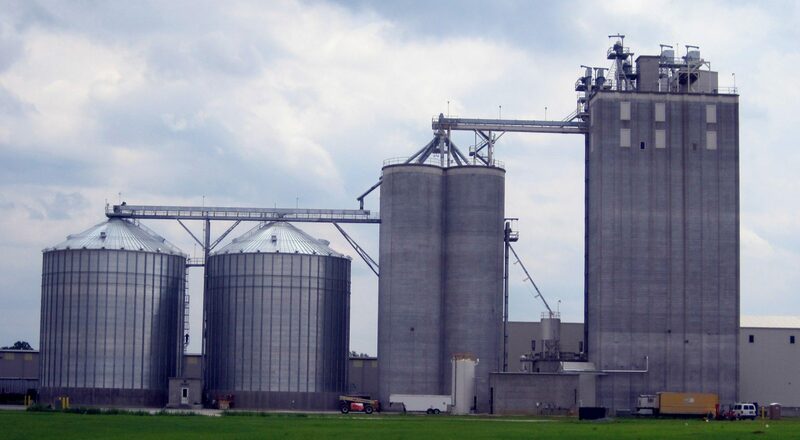 Safe-Grain, Inc. designs and manufactures products for the management of stored grain, including grain temperature reading hardware and software, flat and hopper bottom aeration systems, drive-over floors, roof exhaust fans and power vents, fan silencers, grain level detection, as well as dust control systems. Prior to his employment with Safe-Grain, Inc. Camp was employed with well-known grain industry companies including Countrymark Cooperatives, Inc., Cargill, InterSystems, and Pepper Maintenance Systems Inc. He most recently held a position with Whirlpool Corporation. Camp studied Agricultural Business at Owens Technical College in Toledo, Ohio. A native of Ohio, Camp and his wife reside in Northwest Ohio where in his spare time he enjoys riding motorcycles, hunting, fishing, and model railroading.